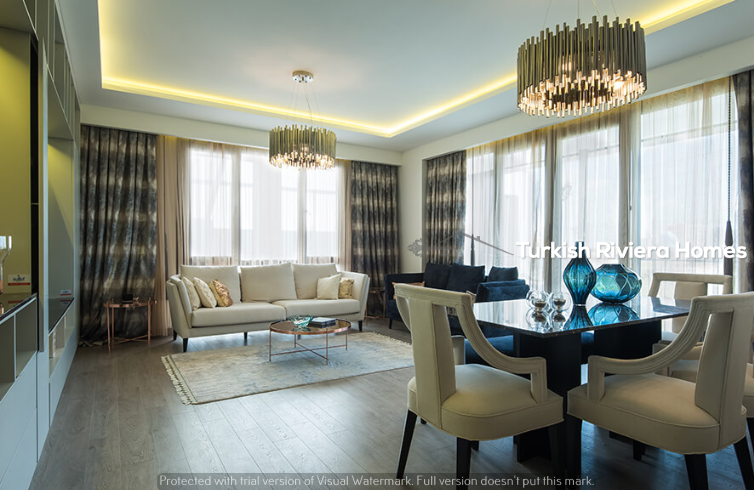 The largest, biggest, maximum mind-blowing project that you may find in Basaksehir, this fantastic development is inside clean commuting distances to Istanbul center and is fully equipped with a way of life facilities that means that this complex is formally classed as a ‘town inside a town’ – that is a must see. 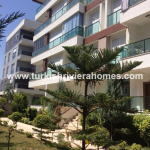 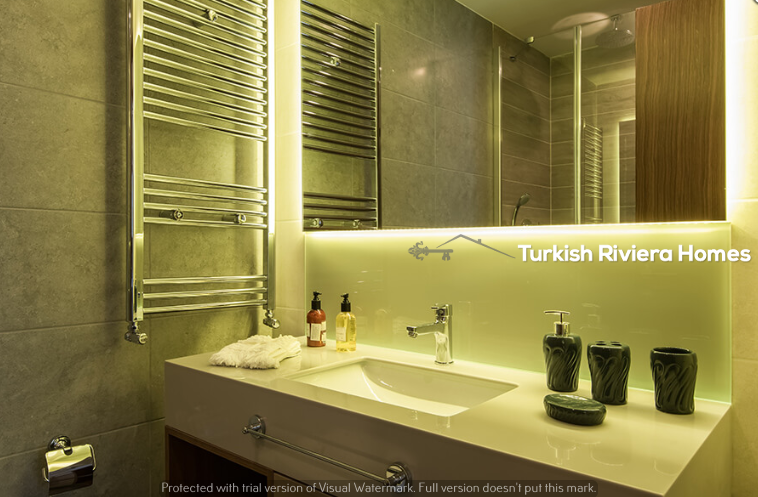 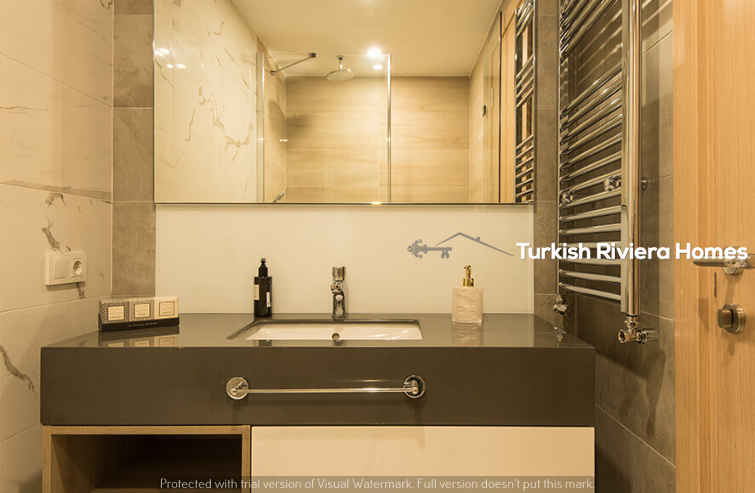 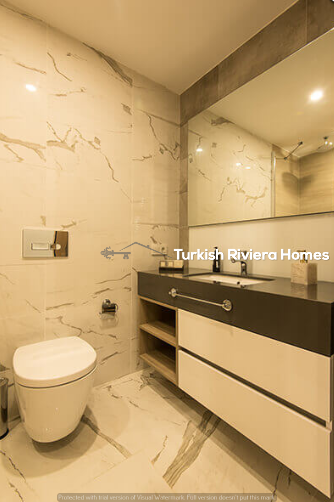 Within near proximity to each Ataturk Airport and the Third Airport of Istanbul, the complex is near the whole thing you can want and is minutes away from public highways connecting to the center for dwelling in Istanbul and commuting. 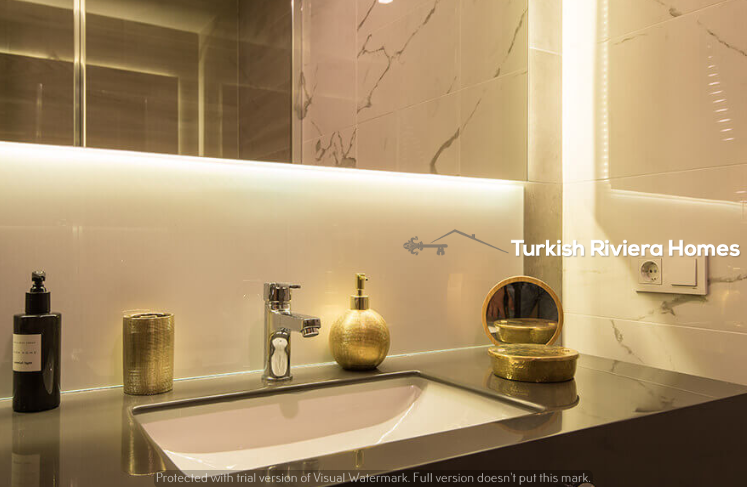 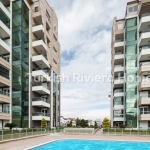 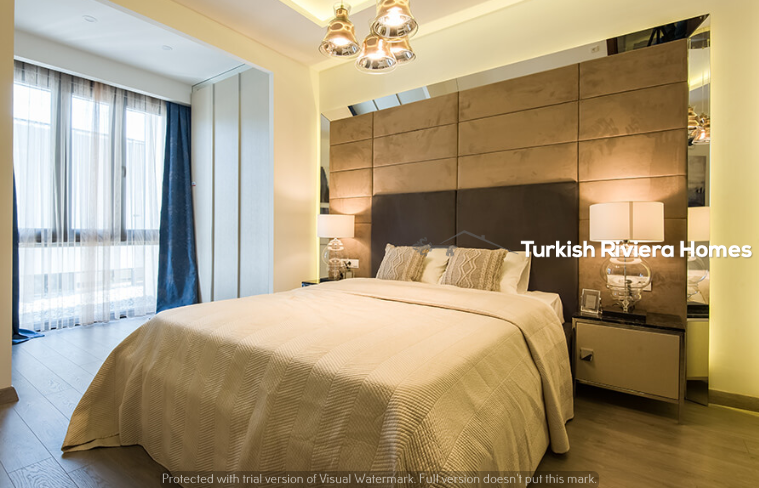 One of the maximum important projects to pop out of Istanbul in recent times, this tremendous complicated offers many buildings and flats for sale ranging from two – four bedrooms in lots of different types and sizes. 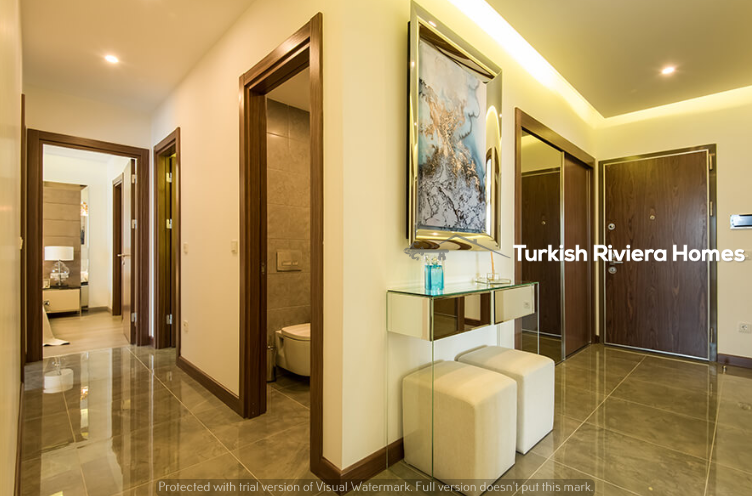 The development is being built by using one among the most important and legitimate builders and guarantees homes of the very best. 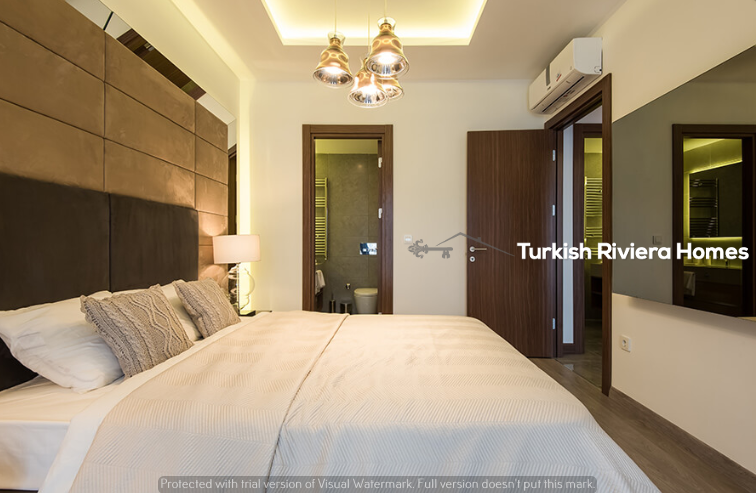 Designed as a huge town inside a town, the development is absolutely stacked and ready with considerable social and communal centers designed to cater toward both family dwelling and luxury relaxing. 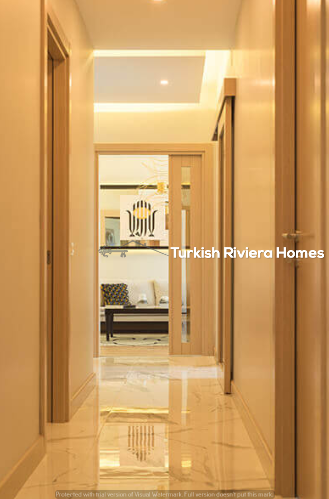 There are separate centers for men and women, full-size gardens and sitting regions, swimming pools and fitness areas, prayer room, or even a shopping mall simply around the corner with 110 stores. 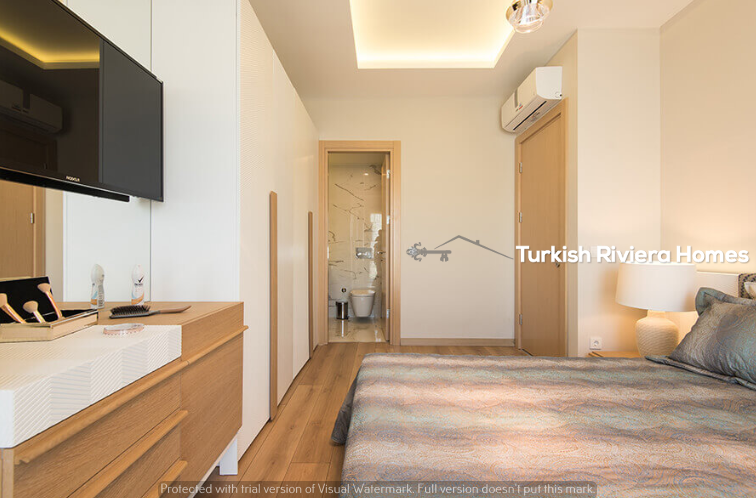 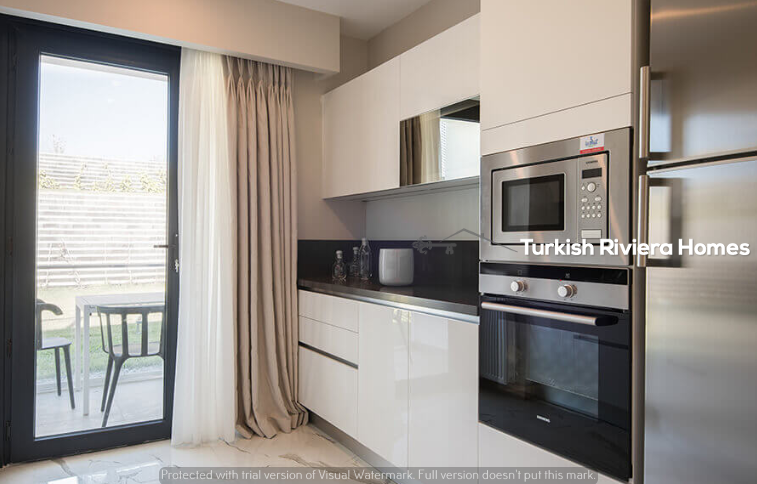 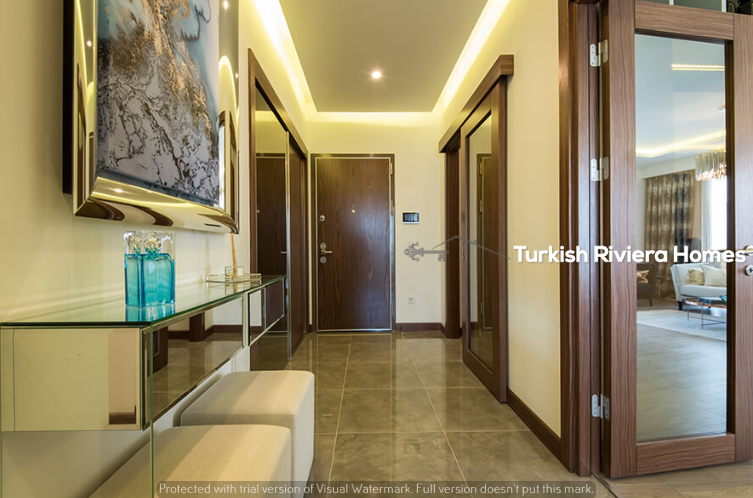 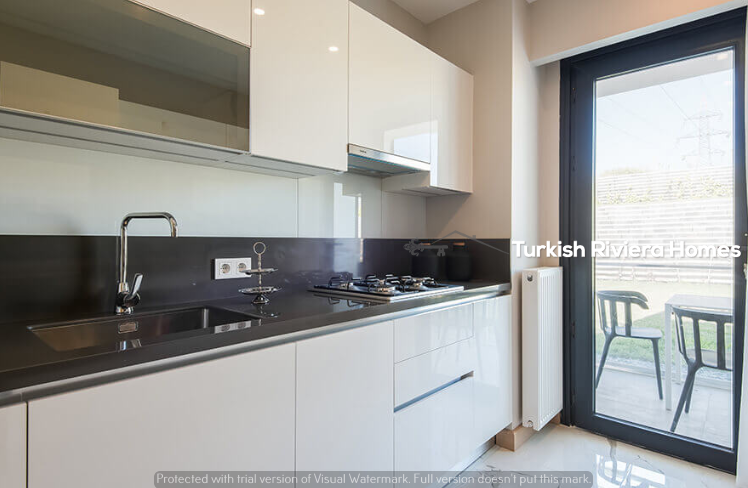 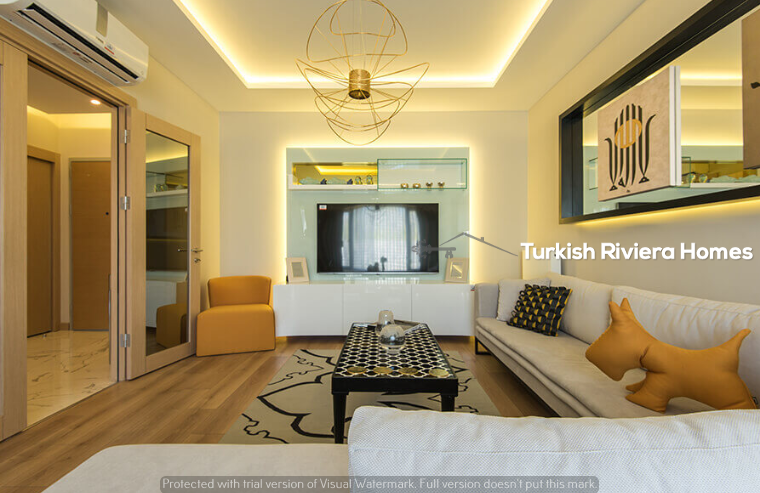 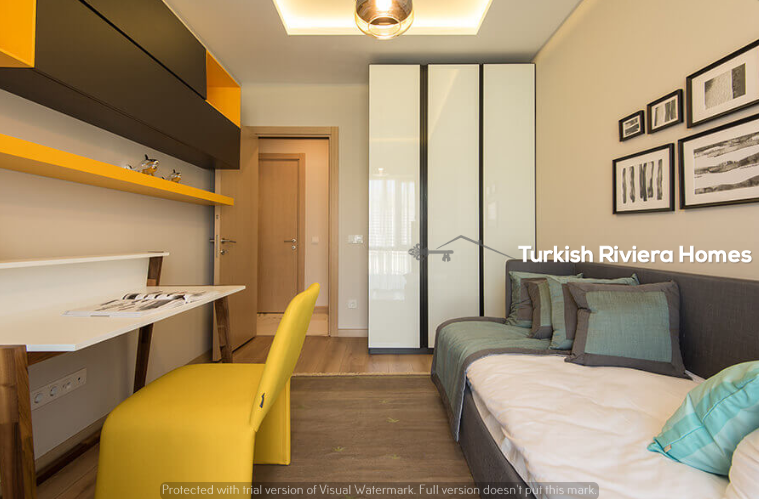 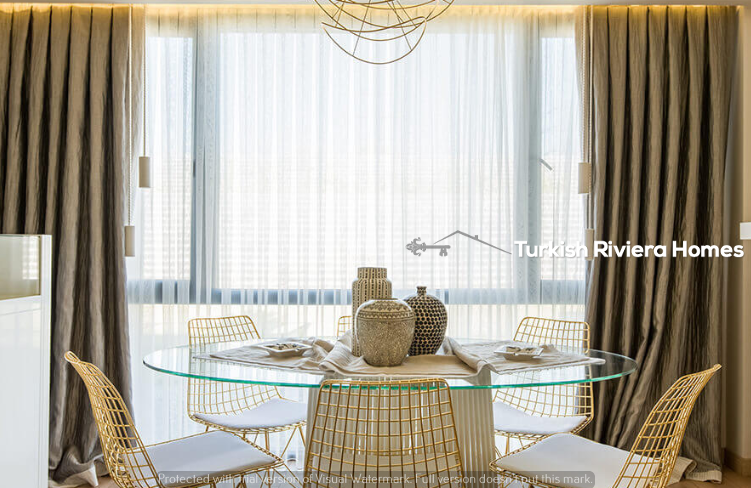 Apartments have been designed with family residing in thoughts and are ideal for those transferring to Istanbul with youngsters, created with spacious dwelling arrangements and huge areas for relaxing with own family. 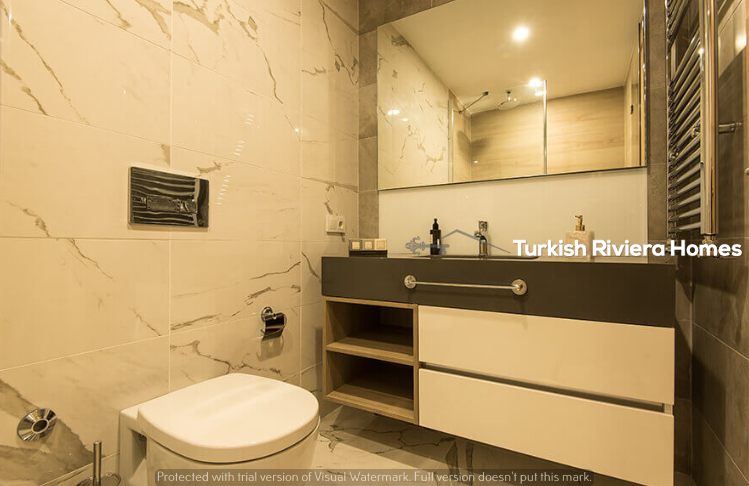 Bedrooms are secure and comfortable, whilst bathrooms are ready with high pleasant branded fittings. 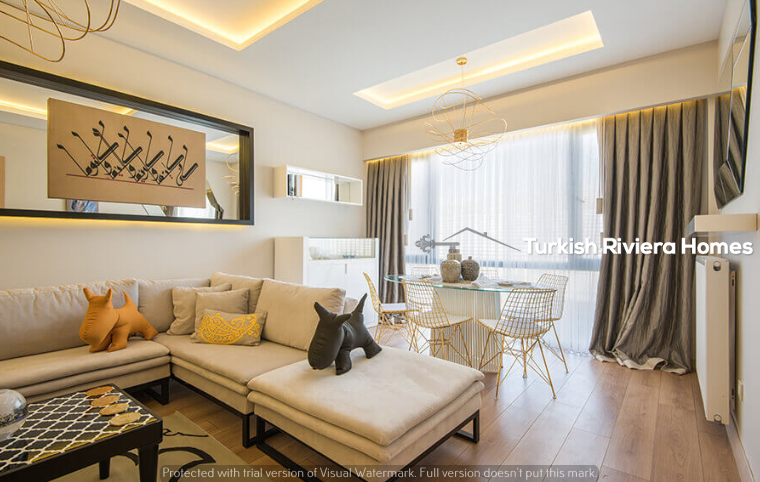 25% deposit and 24 months price plan. 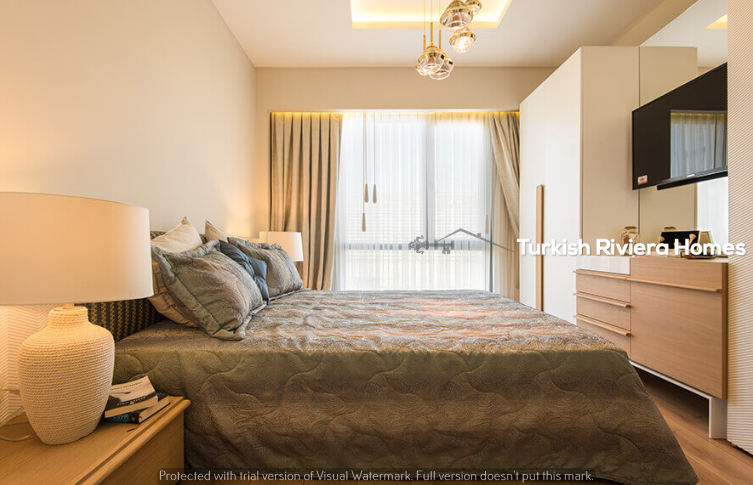 35% deposit and 30 months payment plan. 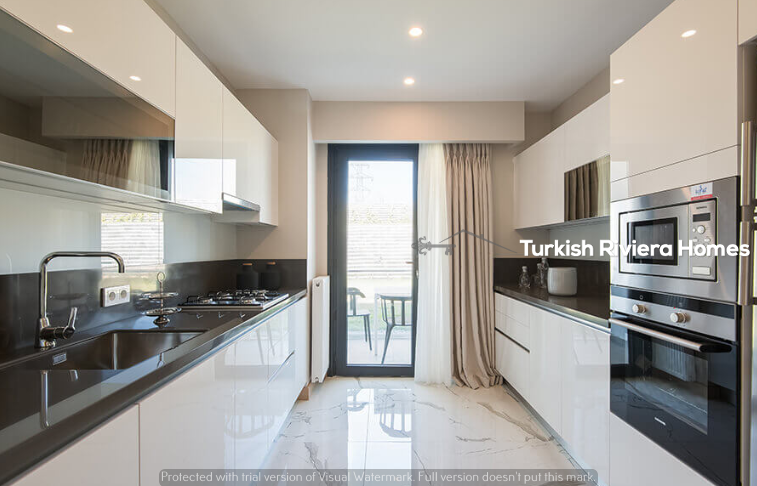 Please name or contact us for extra statistics concerning this task – our professional team in Istanbul are glad to answer all of your questions and provide updated details together with charge phrases and plans, present-day costs, and stock availability. 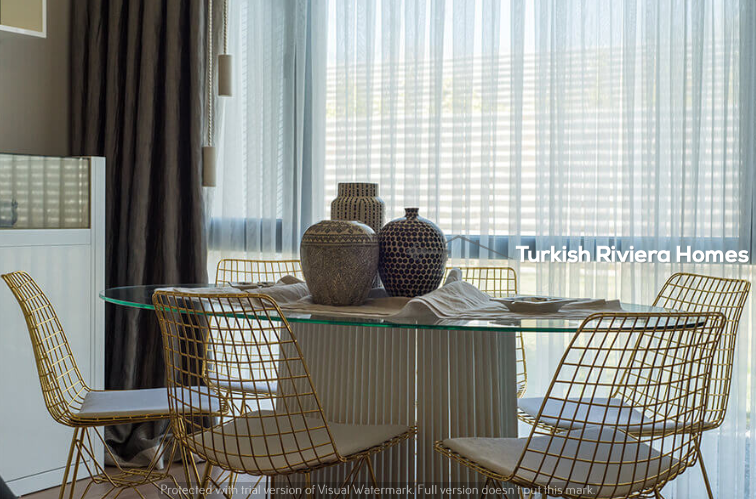 Perfectly placed among Ataturk Airport and the new Third Airport of Istanbul, this international elegance project is discovered in Basaksehir and is just mins far away from the brand new City Square in order to be domestic to workplaces, corporations, mosque, eating places, cafes, sports activities regions, and plenty more – it’s far set to become one of the maximum popular areas in Basaksehir, making this a super opportunity for those seeking to relocate to a flourishing area of the city. 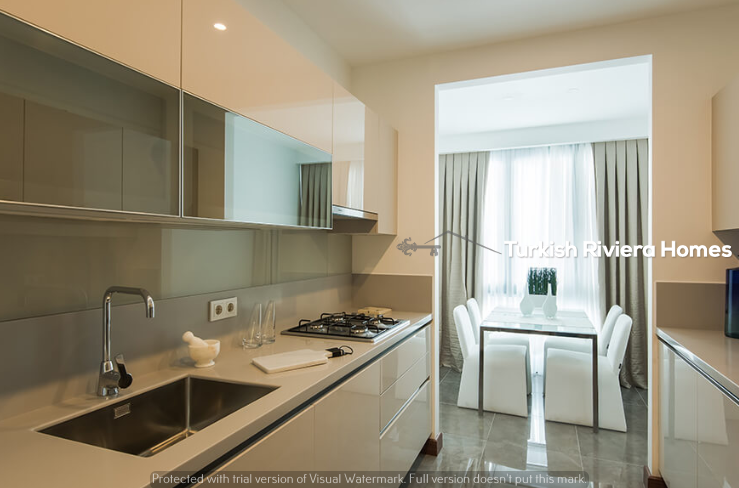 Lifestyle and family facilities are within near proximity, consisting of worldwide faculties and universities, Health City home to 12 hospitals and Europe’s biggest clinical centre, Botanical Park – the most important lawn in Europe constructed on 368,000m2 of land, some of the largest buying malls in Istanbul, and public transport taking you toward the town centre within a count number of moments for folks who will be commuting and running.